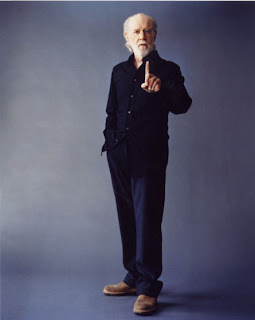 George Carlin was a large part of the soundtrack of my childhood. He is, or was, to my mind, the epitome of smart-funny and I learned more than I can quantify from him. I'm still learning. Nothing I can say will be as eloquent as he so go pick out a video here (I especially like the Ten Commandments) and mourn the right way, with laughter.